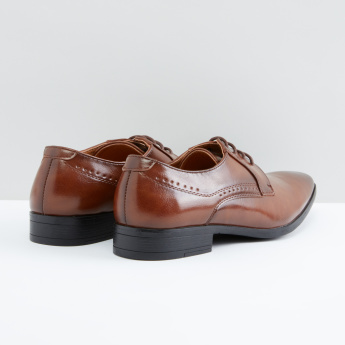 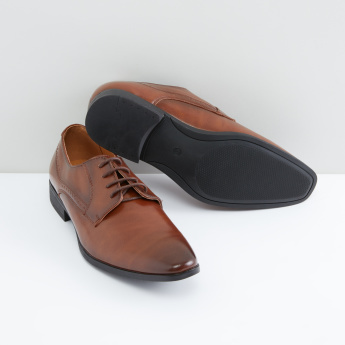 Step into your workplace in style by wearing this classy pair of derby shoes. 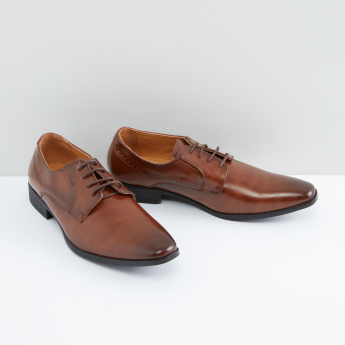 Designed from a premium quality material, this pair is easy to maintain. 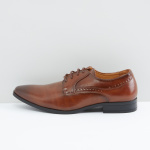 Additionally, the lace-up fastening ensures convenience while wearing it.